Author of A RUBY FOR VICTOR, first in the Plaz Seschni series. 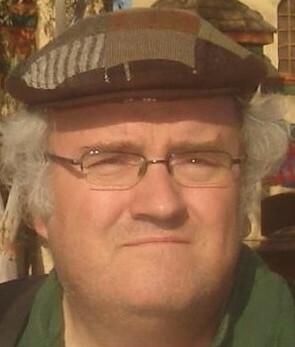 Editor and Publisher of THE THOUGHT, a small press newsletter from 1981 to 2005. Member of Arizona Authors Association, Society of Southwestern Authors and Phoenix Writers Club. Born in 1961, graduated from Canyon High School in 1979 and California State University Fullerton in 1989. Moved to Phoenix in 1995. Married Ann in 2008 and now have five children and three grandchildren. Avid reader of science fiction, alternate history, fantasy and many other genres. Working on other novels and short story projects. Writing has long been one of my passions. Victor Trent is stuck in a dead-end job at a secondhand store, living with parents who don't respect him and dealing with a kid brother who mooches off him. Hopeless, Victor is on autopilot through life, quite displeased with how it's going. A chance sighting by a vampire at a nightclub changes his life forever. 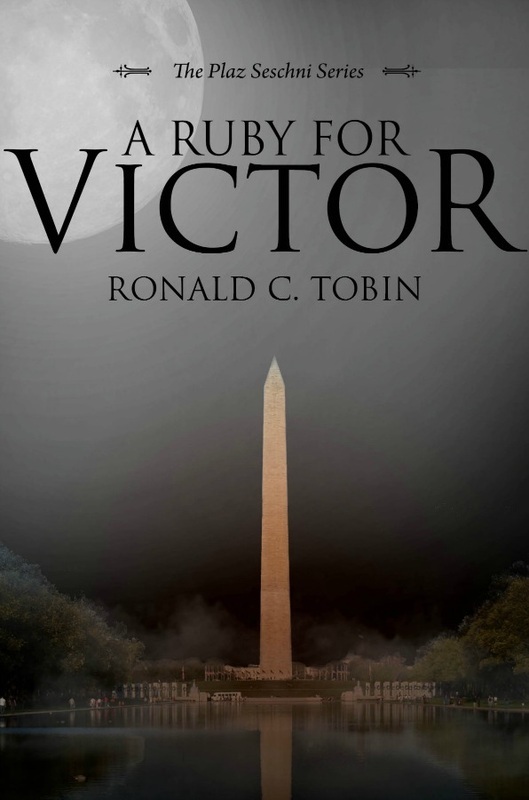 Soon after, Victor is offered a position in Washington DC, working for a congressman. Given his political views, this is hardly his dream job. He is a fish out of water, an honorable man in a city that does not know the meaning of the word. After settling in DC, Victor finally encounters something similar to that night at the club-another vampire. Realizing he can hear her thoughts and vice versa, Victor realizes there may be much more to his past-and future-than he thought possible. Once the Ruby Order, a clan of vampires, learns about Victor, he will be put to the test, to see if he can be trusted and become one of them. Join in this odyssey of self-discovery and seek the truth about vampires while searching for A Ruby for Victor.